Richland County is located in Southwest Wisconsin between Viroqua and Reedsburg in the south western part of the state along Wisconsin River which forms the whole southern border. 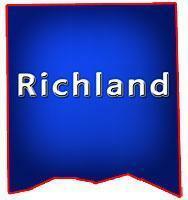 Richland is known for its wooded rolling terrain, farming culture, creeks, biking, bridges, hiking, trout fishing, trout streams, hunting, canoeing, kayaking, bird watching, wildlife, snowmobiling, farmers markets which also has Viola County Park, Hub City Bog, Pier County Park, Boaz Community Park plus a couple communities including; Westport, Sextonville, Cazenovia, part of Viola, Gotham, Ithaca and Richland Center. It's surrounded by 5 other Counties; Vernon, Sauk, Iowa, Grant and Crawford. 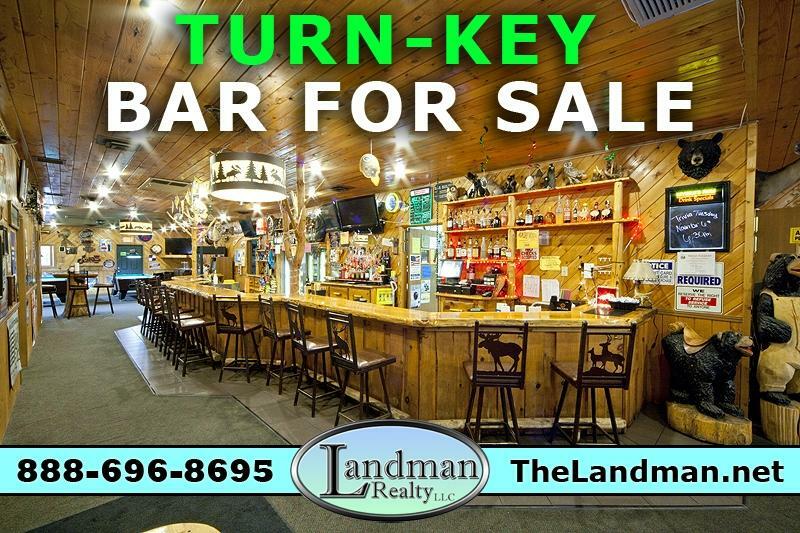 On this site you can search for Bars, Bars & Grills, Taverns, Pubs, Nightclubs, Sports Bar, Saloon, Roadhouses, Micro Brewery, Whisky Bar, Dance Club, Wine Bar, Hotel Bar, Restaurant Serving Alcohol, Irish Pub, College Bar, Lounge, Cigar Bar, Dive Bar, Music Joint, Specialty Bars, Cocktail Lounge, Beer Bar, but NO Home Bars and more... located in this county, listed by a real estate agents. Richland County, Wisconsin GIS MAP Information!